Government at every level has its own unique challenges, nuances, and quirks. For individuals and businesses looking to do business with the government or influence change, assistance is often needed. Government relations require well-developed strategy, thoughtful execution, and quick instincts developed through experience. 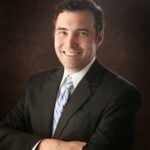 Legacy Consulting provides government relations services to our corporate clients in multiple cities and states domestically and overseas. The Legacy team has strong relationships with government officials in Arkansas and across the country. Years of work in the political world has established extraordinary relationship Legacy can call on for its clients. With a strong network of professionals across the country and in key international locations, Legacy Consulting is poised to help your company interface with government at any level. For our clients, we’ve run multi-state initiatives and projects. Both domestically and internationally we help our clients open doors, cut government red tape, develop winning strategies, create strong partnerships, and procure needed resources. 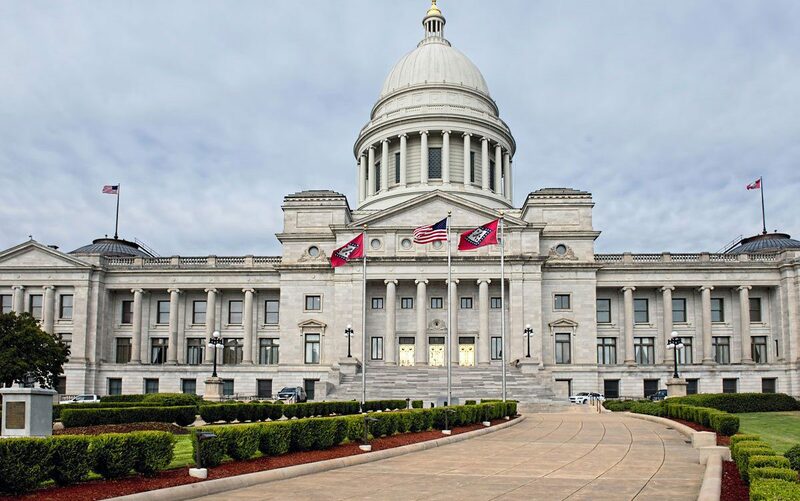 With more than twenty-five years experience in Arkansas politics and state government, Legacy serves major clients in government relations and legislative lobbying efforts in Arkansas. Our clients include education organizations, associations, non-profits, faith-centric organizations, legal professionals, small business organizations, media companies, as well as companies from a wide range of other industries including software, healthcare, financial services, municipalities, hospitality, transportation, retail and others.